Sometimes you don’t want to give away to much information. 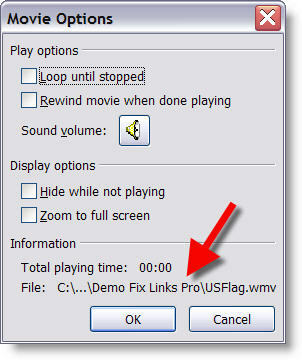 And when an Excel chart or movie is inserted you are giving away information about your network/file structure. 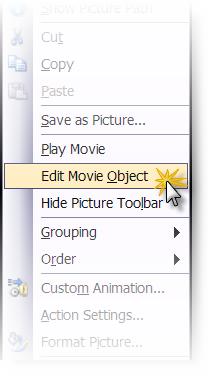 As example, right click on a movie that is inserted into PowerPoint and choose EDIT. The movie information includes the path where it came from. 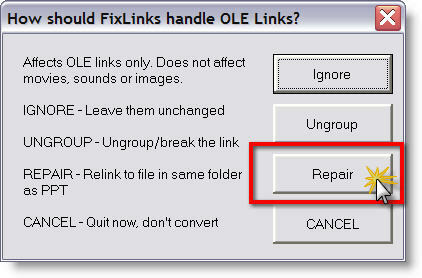 To eliminate this information I use the Fix Links Pro add-in (website is here). 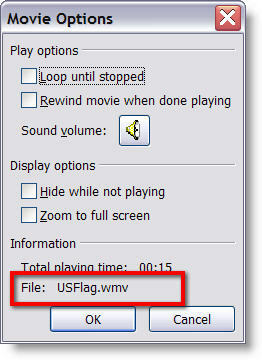 (2) It generates a report about all multimedia and embedded files in the presentation. 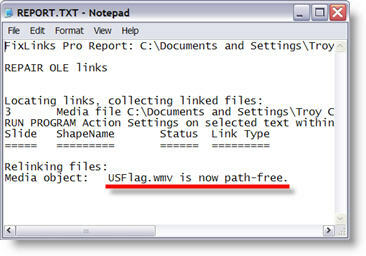 The key is where the report says “now path-free”. PowerPoint 2016 For Windows Available Today!